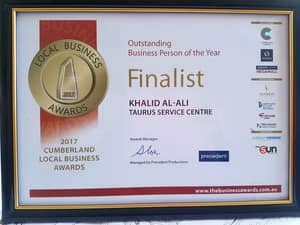 Taurus Service Centre is a independent family owned Australian small business run by Khalid Al-Ali and has been in business for 28 years, servicing the Blacktown area for over 13 years. We are a multi award winning business and pride ourselves on our excellent customer service and expertise in the motor industry. Our customers attest to this with over 100 reviews, sharing their experiences about Taurus. Staff at Taurus are highly qualified, motivated and pride themselves on their quality workmanship, whilst providing excellent customer service and fair pricing. 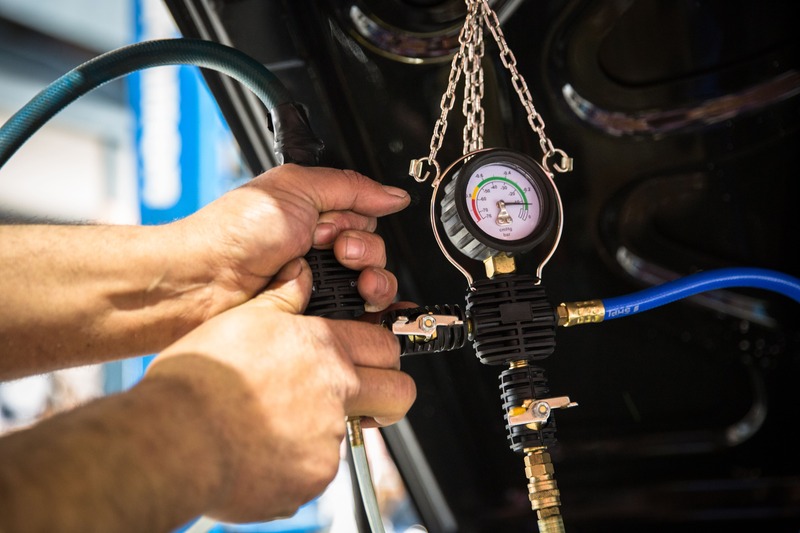 As an approved MTA member, we service all new vehicles without affecting manufacturers warranties. That gives customers a real choice! 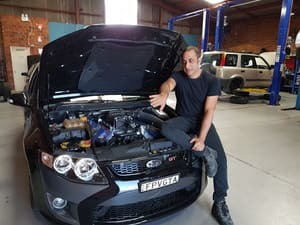 Taurus Service Centre has been operating since 2004 in Seven Hills area and now we have relocated to a bigger and brighter workshop in Girraween and prides itself on its quality, affordable, old-fashioned customer-focused service without sacrificing workmanship. 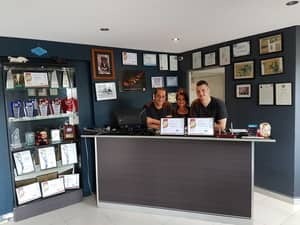 The Taurus Team take pride in winning the Blacktown City small Local Business Awards in 2006, 2014 and 2015 for outstanding Automotive Services also Finalist for 2016 and 2017 Local Business awards and winning in 2007, 2008, 2009, 2010 and 2011 True Local Business Achiever Awards in Blacktown. Taurus Service Centre also became finalist in the MTA State Awards in 2006, 2007, 2008, 2009, 2015 and 2016, also Champion of Champions finalist in 2006, 2007, 2008, 2009, 2015, 2016 and 2017. Khalid is a very friendly guy who genuinely helps you and gives a decent price for the work he does. He is an honest man and does not try to take advantage of those who do not know much about cars. I was able to get my Brake Pads fixed straight away when I brought my car in . I will definitely be using his services again . Nicholas had an excellent service. He responded to our call and had my car fixed the same day! My car is up and running for an affordable price. I would highly recommned Nicholas and will be using him in the future. Definitely 5 star service!! Fantastic reliable friendly service at very reasonable prices. 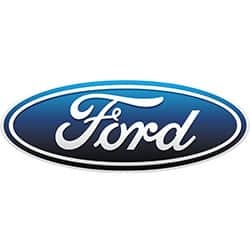 I have been taking my car to Taurus Service Centre for the past 5-6 years. I recommend their professionalism and fantastic attitude. This lovely well managed family business deserves your patronship as they deliver honest results. Thank you for your review and kind words, it's customers like you who appricate our service and is why we do what we do! thank you from the Taurus Team! Great service, very friendly, honest, reliable and extremely good blokes and top mechanics too! I came to Taurus in an emergency and they were very helpful. Steve solved the problem quickly and I was back on the road again. Highly recommended! Thank you for your review and kind words, it's our customers like you who appricate our service and is why we do what we do! thank you from the Taurus Team!